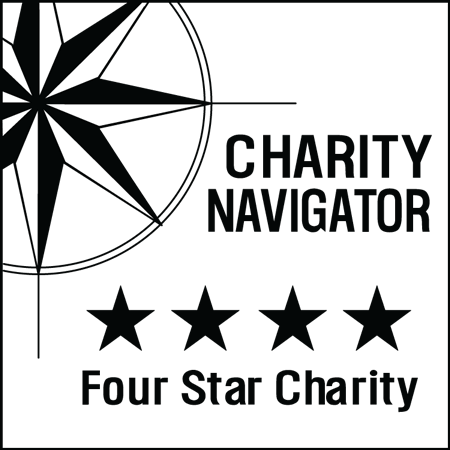 Teams may NOT use social media to solicit donations. 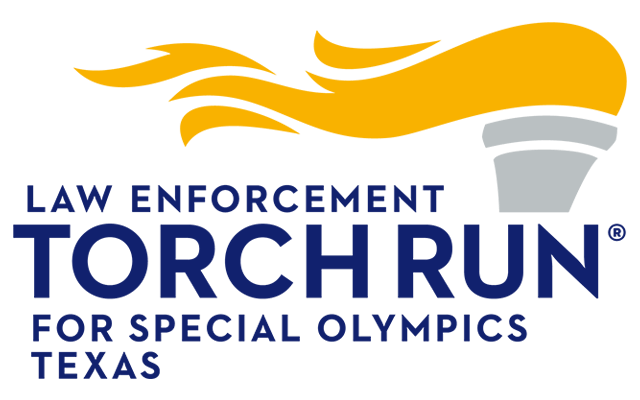 Athletes, teams, coaches, family members and other individuals or entities may NOT solicit funds through social media sites in the name of Special Olympics Texas. Facebook pages may NOT be created for SOTX Team events.